With the 2011-2012 school year underway, the many members of the Wells community–both old and new–should stop for a moment to consider the sweeping changes that the past few years have witnessed. While the first Wells campus at Phrom Phong has finally closed its doors, the new campus at Srinakarin 62 has set a new standard for kindergarten education in Bangkok. 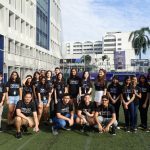 The Thong Lor campus has expanded, adding several new facilities, and the On Nut campus has undergone another dramatic increase in enrollment, growing to over 450 students. In virtually every respect, Wells International School has grown and matured, becoming one of the top choices for a world-class education in Thailand. Nowhere is this more evident than it the remarkable accomplishments of the many Wells students, who have demonstrated their ability to compete at both the national and international levels. From a world championship in mathematics to gold medals at the 2011 World Scholar’s Cup to participation in the John Hopkins Center for Talented Youth and Global Young Leaders Conference programs, the budding Wells scholars have brought attention and praise from all quarters. 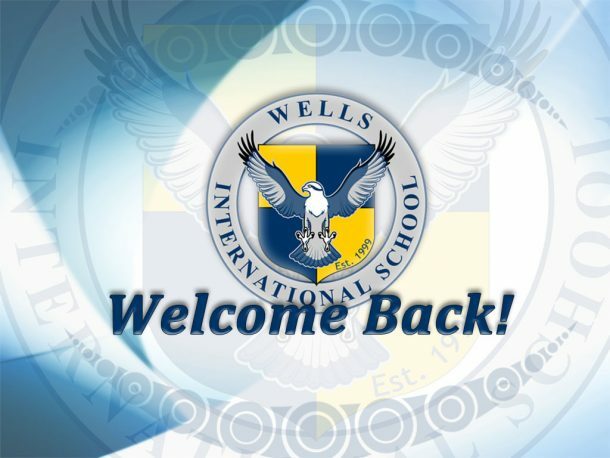 Wells has indeed entered a new era, and the 2011-2012 school year continues to usher in new changes and improvements. The most notable addition to the school year is a new student information system, accessible to both parents and students. Pearson’s PowerSchool, currently in the final stages of its implementation, will give members of the Wells community instant access to updated grades and attendance records, while also serving as a portal to school news and important updates. Additionally, with a new, streamlined lines of communication between the Wells campuses, coordination of the Wells curriculum will be vastly improved, ensuring that Wells students from kindergarten to high school receive consistent, high-quality instruction. This improvement is even more dramatic due to the continued professional development of the Wells instructors, 70% of whom now possess or are pursuing advanced degrees in education. While these changes inevitably bring new challenges, we relish the opportunity to grow as a school and continue to seek ways to improve ourselves and the surrounding community. 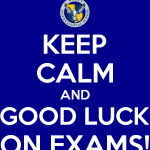 As always, thank you for choosing to be a part of the Wells family and entrusting your children’s education to us. 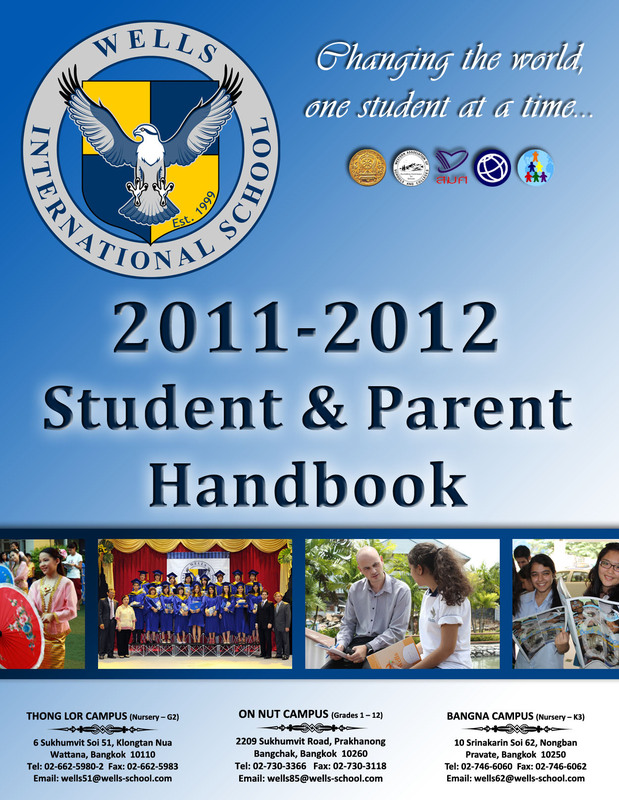 For more information about the new year and any changes in policies, download our updated handbook by clicking on the image below.